What started as a conversation between four friends has turned into a successful outreach for thousands in need of eye care. Dr. James Devine serves as the President for Shared Vision International and relishes leading the great work that is happening. He has provided optometric care on several campaigns to Haiti and is always looking forward to doing what he can to improve the lives of everyone he comes into contact with. Just spend five minutes with Dr. Devine about his dreams for the future of Shared Vision and you will be on board within seconds. Austin Mackrill is the Shared Vision International Vice President and an insightful and trusted leader. 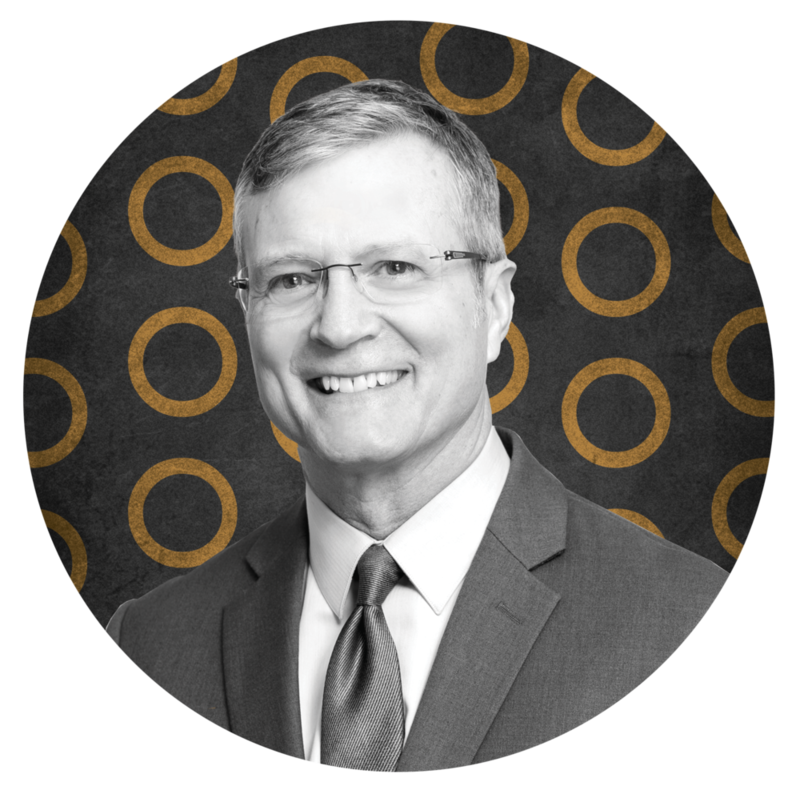 His compassionate worldview combined with his previous experience as a COO of a large optometry practice allows him to strategically orchestrate the vision of Shared Vision International. Austin's professional career makes him familiar with the intricacies of providing the eye care experience in the field. He knows which parts are needed to make the operation run smoothly. As Corporate Secretary for Shared Vision, Troy's experience as an attorney and a business advisor help Shared Vision to navigate both domestic and international issues. This ensures we are helping people in the most ethical and effective manner. As the Treasurer of Shared Vision International, Ron Flohr is responsible for maintaining the organization's financials. On his trips to Haiti in 2015 and 2017, Ron was forever changed as he observed the life-altering effects that SVI services has on people that allows them to improve the quality of their lives. He wants to ensure the legacy of SVI grows beyond optical services, that it creates partnerships in the US and around the world dedicated to improving lives, expanding job opportunities and enriching communities by mentoring optometrists locally and by partnering with them to develop a solid business model to support those services. 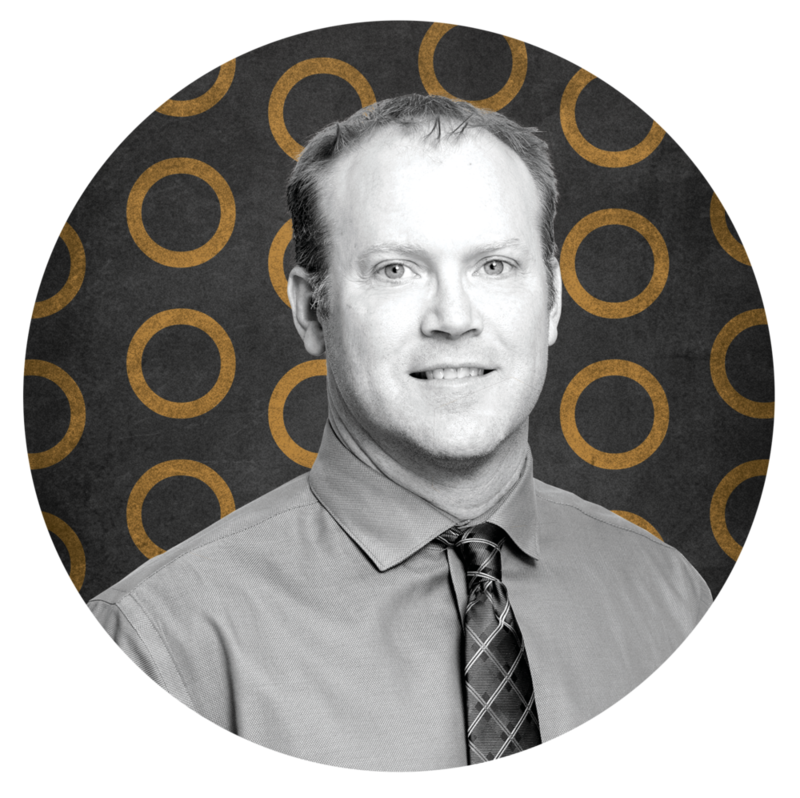 As the person responsible for Product Procurement, Justin Hoatson works with various vendors to secure products the team will need for any upcoming trips, as well as planning for future trips. He also helps to ensure the products are organized for shipping & when they arrive at their destination. On his first trips to Haiti in 2016 and 2017, Justin got a boots-on-the-ground perspective of the disadvantages people face in other parts of the world by not having access to regular routine eye care services. Justin is passionate about how SVI changes people's lives forever by giving them the ability to see better, work better, live better. Dr. Todd Pfeil is the Director of Operations for Shared Vision International. Dr. Pfeil has been directly involved with the organization for years and has had the opportunity to treat patients on multiple campaigns to Haiti. He has seen first-hand the impact helping these patients realize clear vision has had on their lives and is constantly moved by what what he witnesses. Dr. Pfeil has an unending energy and passion to do whatever it takes to make things happen for Shared Vision and the recipients. Tara Mackrell serves on the Shared Vision International board. Her compassion and dedication to help people are part of the foundation behind Shared Vision. Her gifts at storytelling help promote Shared Vision's mission to increase awareness and encourage campaign funding. Chelsey Kirk serves on the Shared Vision International board. She brings her experience in project management and her enthusiasm for helping others to further Shared Vision's mission. She is particularly passionate about everything Shared Vision does. Chelsey loves not only that she can help individuals through Shared Vision's work, but she is particularly moved by how Shared Vision has an effect on the entire community. "Our work is helping the communities we aid as a whole so that partnering organizations and the local economy are also positively impacted." Nate Troxell serves on the Advisory Board for Shared Vision International.